Directory of Alaska elections. Alaska candidates for Governor, state reps and Congress (Senators / House of Representatives). AK caucus and election races. Voting info. Political parties. State election office. In Alaska, all polling places are open from 7:00 AM to 8:00 PM Alaska Time. 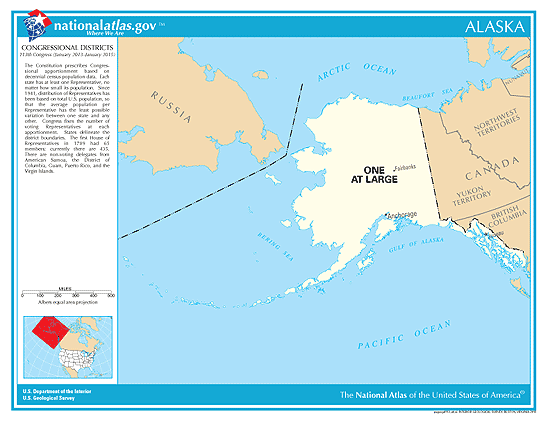 Alaska is divided between the Alaska time zone and the Hawaii-Aleutian time zone. 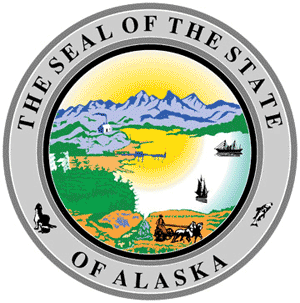 Alaska has 20 State Senate members: 7 (Democrats), 13 (Republicans). 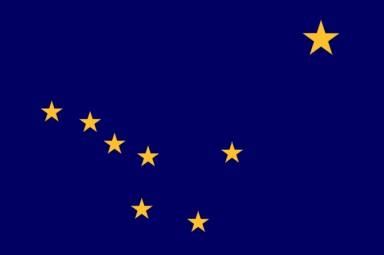 Alaska has 40 State House members: 15 (Democrats), 23 (Republicans), 2 (Independents/Undeclared). See the 2019 Alaska Races, Court Judges & Ballot Measures you will be voting on: [ click here ]. Has been in office since: 2015.